Home » Half Term Fun! It was half term last week and I booked a couple of days off work so i could spend some time with my daughters and beautiful wife. 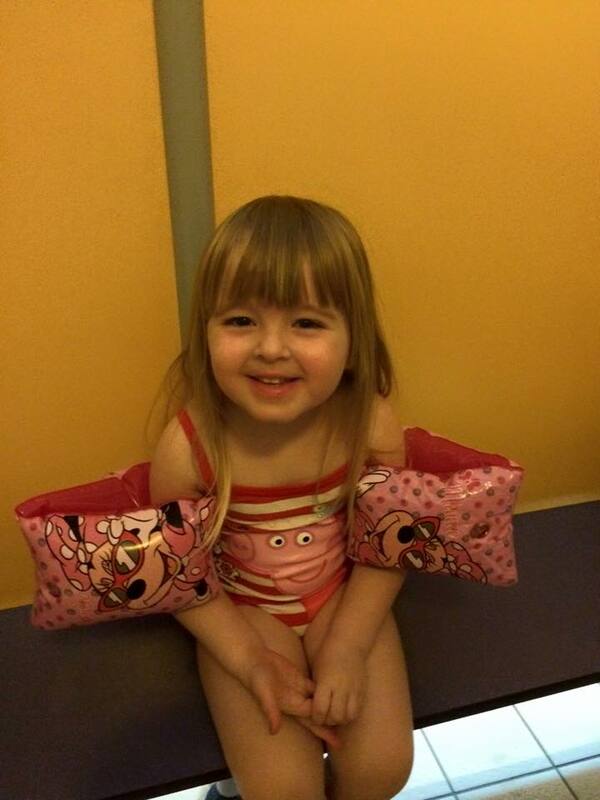 I took Maisie (our eldest) swimming and she absolutely loved it! The previous times we have been, she wouldn’t let go of me but I managed to get her kicking her legs and moving her arms (even though i was holding her up :)). We also spent longer in the pool than we have ever before, she didn’t want to get out. IÂ evenÂ had to bride her with some chocolate from the vending machine! After I managed to coax her out of the pool, we got some chocolate and headed for the park! I didn’t have to bride her away from the park because it was FREEZING and Maisie wanted some lunch! Mention the word ‘MacDonalds’ and she goes crazy (like most kids i can imagine). As we don’t go very often it’s a nice treat for her! 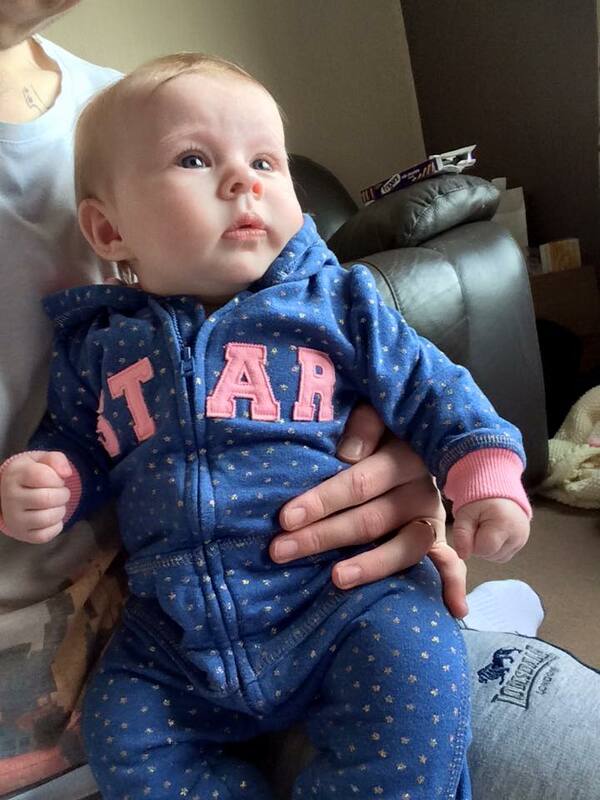 Evie was sporting a onsie that a family friend bought us which she looked adorable in! What did you get up to in the school holidays?